"What I like about Terraman is the fact that..."
What I like about Terraman is the fact that it is FREE content to make a pipeline between Maya, Terragen, and World Machine. Binds together territory sent out from Terragen and World Machine on import into Maya. 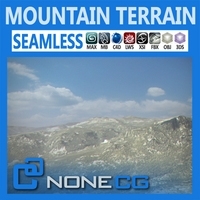 Incorporates custom camera fixes in Maya and fares camera movement in .chan position for use in Terragen.